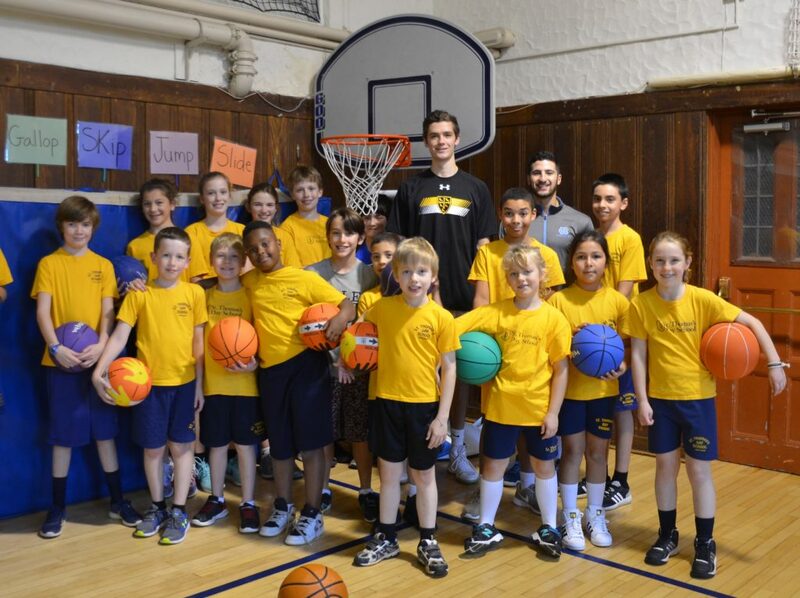 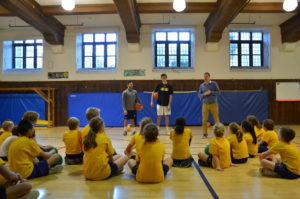 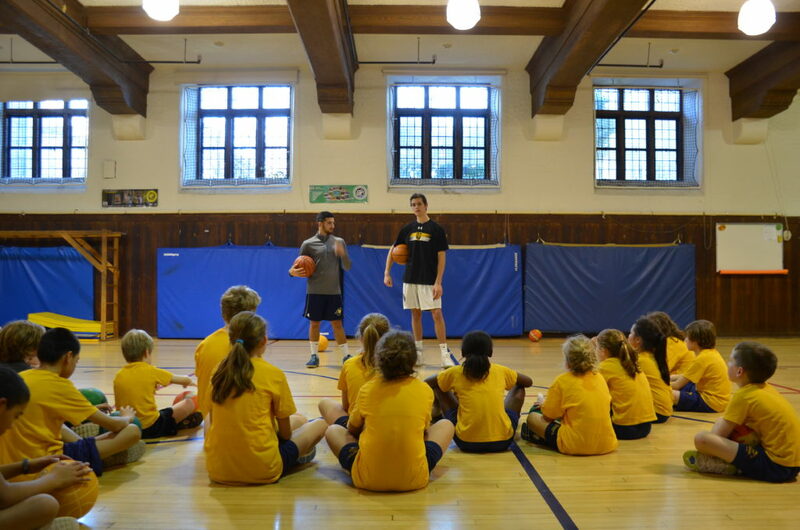 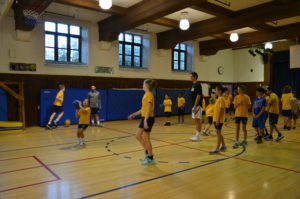 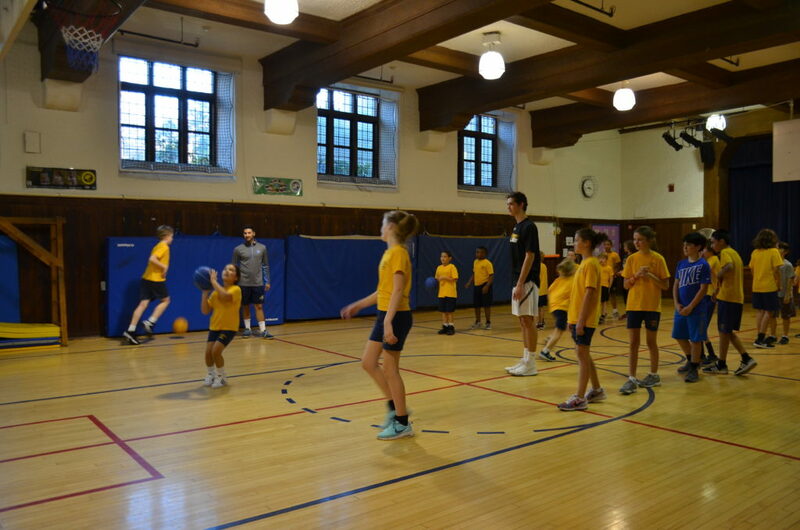 Alumni Elliot Sawyer-Kaplan ’12 and Max Brigham ’12 visited St. T’s on Friday, November 17 and hosted a clinic for the students currently enrolled in the basketball program. 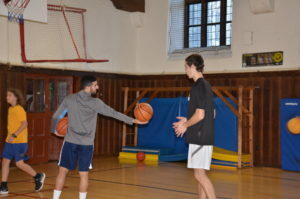 Elliot and Max started their basketball careers at St. T’s and are now captains of the Choate and Westminster basketball teams (respectively). 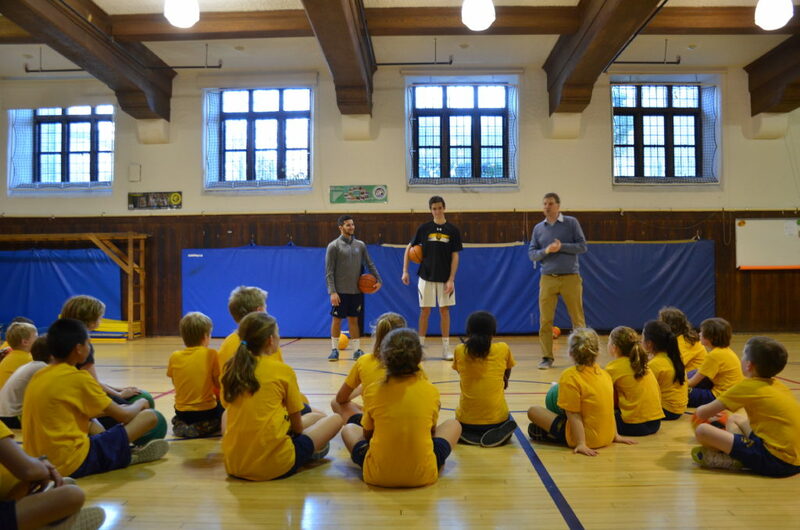 Before getting into drills and skills, they spoke to the students about confidence, perseverance and integrity – all values they developed while at STTS.